3. 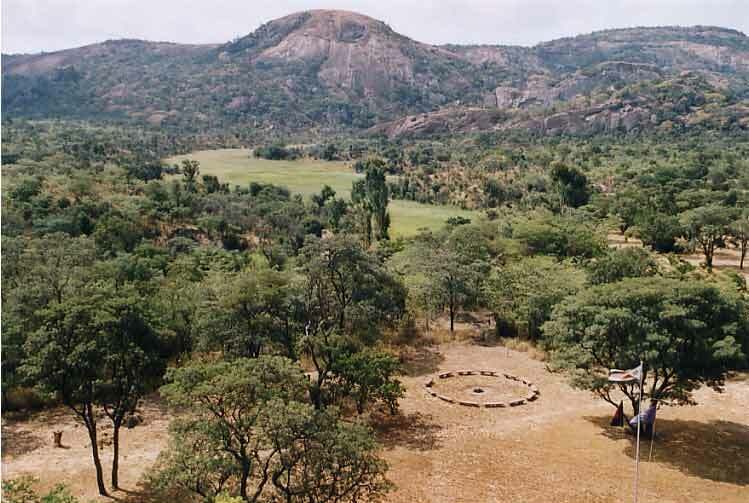 Chamavudzi is in Masvingo (Fort Victoria). The campsite is really beautiful and ideally situated.